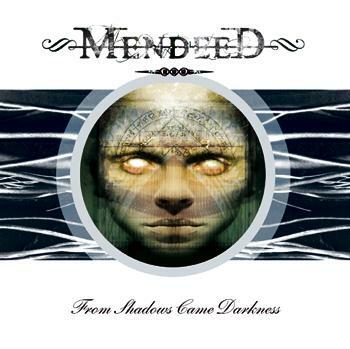 Mendeed is a metalcore band, formed in Dumbarton, near Glasgow, Scotland. 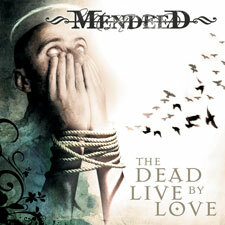 In December 2003 Mendeed signed a recording contract with UK label Rising Records. 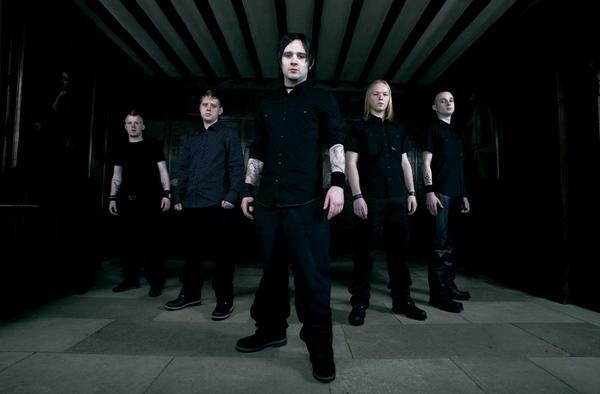 The bands first recording for the label was the mini-album "From Shadows Came Darkness" which was released in September 2004 and produced by Mark Daghorn. Since its release tracks have been played on all the major rock and metal radio stations and a live session was recording and aired on BBC Radio 1 Rockshow. 4K reviews in Kerrang! magazine for "From Shadows..." and a live performance in london along with positive words from Rocksound magazine and countless webzines soon followed. Relentless touring and intense live performances up and down the country have saw the band expand their fanbase and encouraged people to sit up and take notice. 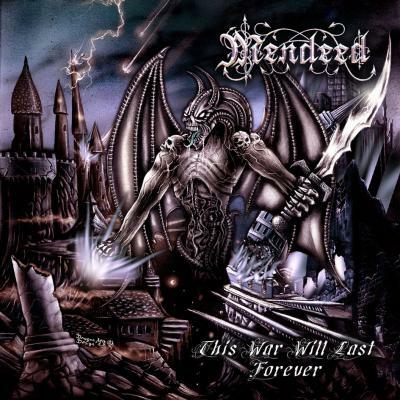 Their current album "This War Will Last Forever" was released on 6th February 2006.